Looking for inspiration for your next getaway? We’ve highlighted 18 places to go in 2018 that we think are worth a visit in 2018. You’ll find everything from remote Greek islands to fishing villages in Northern Iceland to Rwanda, where some of the last remaining mountain gorillas live. It’s like taking a mini-vacation without getting on an airplane! However, if you do want to explore one of these destinations, let us know and we can help you with all your vacation planning – everything from airfare, hotel or cruise reservations, to shore excursions and special events that you won’t want to miss. For more information on these inspiring destinations, check out the featured article in the January issue of Virtuoso Life, the magazine for experiential luxury travelers and available through us. Naxos offers you everything you love, or have dreamt, about the Greek Isles – minus, one important thing – the crowds. 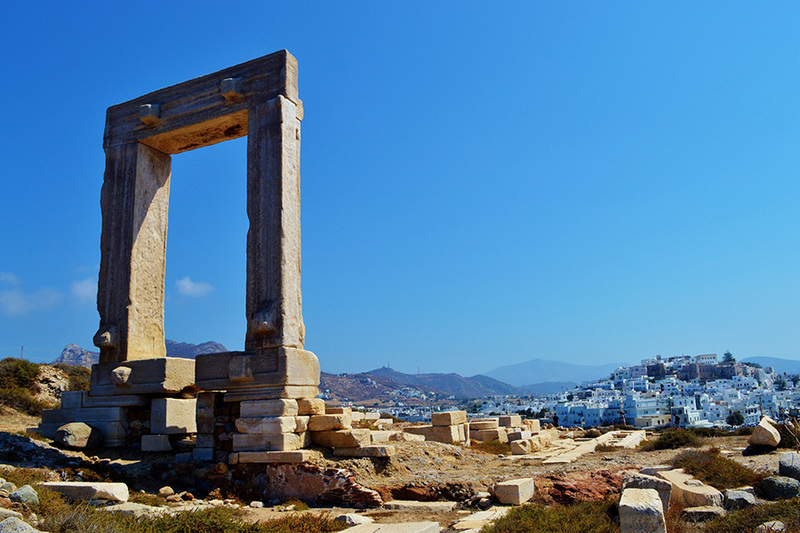 Naxos focuses more on agriculture than tourism, but you’ll still find the whitewashed architecture and hillside villages typical of the Greek Isles. We can help you design a customized shore excursion to explore this Mediterranean gem. 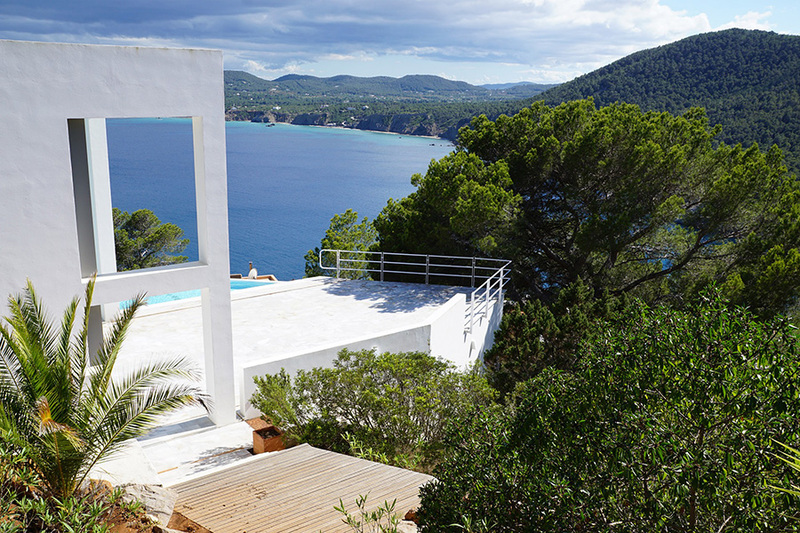 If you’re looking to get your party on, Ibiza is the vacation spot for you. A favorite playground of Europe, Ibiza has 100 miles of coastline and 50 beaches, with plenty of beach bars, nightclubs and all-night dancing to some of the world’s best-known DJs. Recover during the day in your own private poolside cabana or take a guided tour to discover its peaceful side and rich heritage. Startling blue waters, gorgeous white sand beaches … and five-star accommodations. A stay in one of Cabo’s resorts will melt away your winter blues. Enjoy the rooms at Las Ventanas al Paraiso and indulge in a glass of bubbly at their beach-side pop-up Champagne bar. Times have changed in Colombia and this country now has more than 50 parks and reserves where war zones used to be. If you are looking for an eco-vacation, this is an ideal destination. You’ll find plenty of exploration possibilities as you traverse rivers, relax by alpine lakes, and discover hidden treasures in tropical forests. 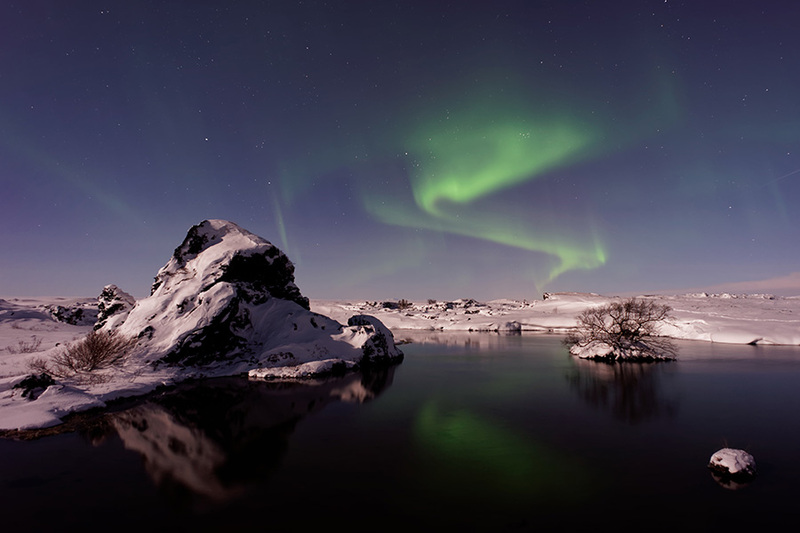 Iceland has been touted as an emerging destination in 2018 with visitors looking to travel beyond the famed Blue Lagoon to experience Northern Iceland. Bike tours through the area’s charming fishing villages and closer access to glaciers and spectacular vistas are part of the appeal. If you’re up for unique accommodations, consider a stay in an igloo. Landslides damaged roads in Big Sur last year, but parts of California’s Highway 1 reopened and the redwood forests and cinematic coastlines are now accessible again. For the luxury version of “roughing it”, book a stay in one of Ventana Big Sur’s 15 indulgent glamping tents. They also offer beekeeping lessons and guided photography treks. 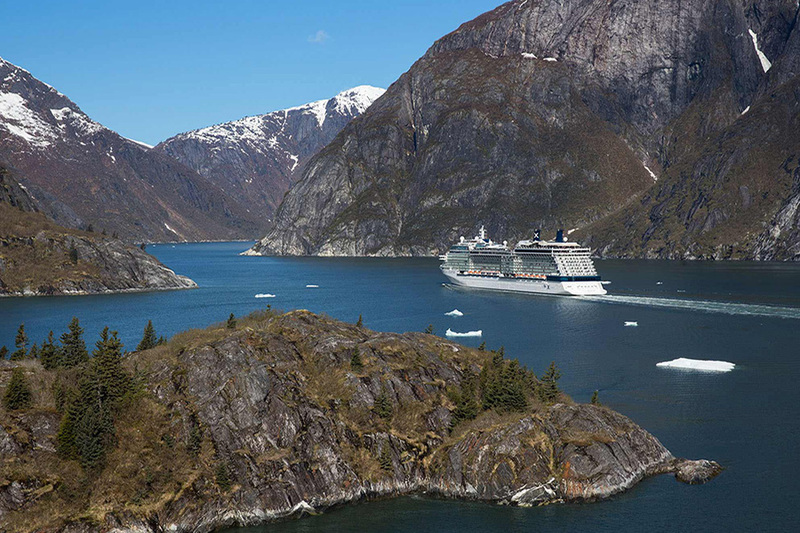 Experiencing Alaska by cruise ship continues to hold strong appeal among travelers. As competition among cruise lines increase, you’ll find more immersive shore excursions and pre- or post-cruise land adventures. Azamara Club Cruises Land & Sea Packages include a ride on the glass-domed Wilderness Express train while Celebrity Cruises takes you deep into Denali National Park. Known as the “Outback of the Outback”, the 162,000 square miles of the Kimberley is an untamed region marked with rugged mountain ranges, spectacular waterfalls and dramatic gorges. The Kimberley is a perfect choice for those seeking adventure and arriving by sea is the perfect way to first experience Western Australia. 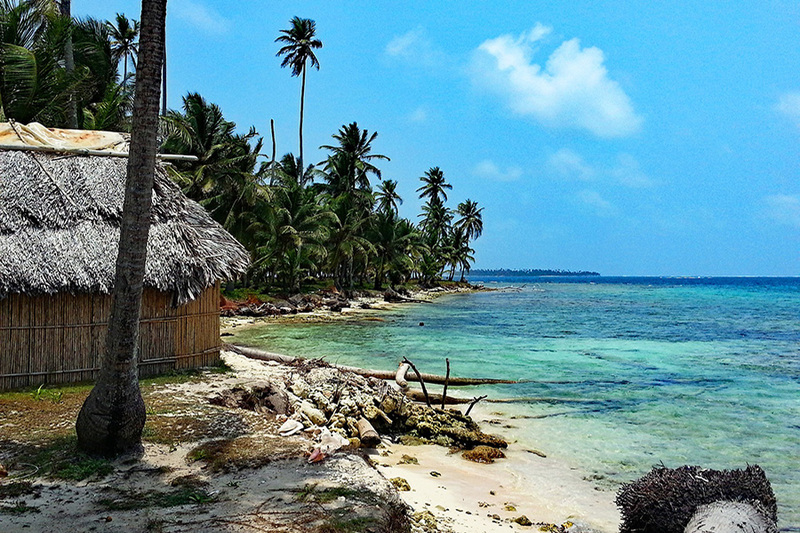 While the usual stop is Panama City after a Panama Canal transit, if you venture further north you’ll find paradise in the form of the San Blas Islands. Island time here means deserted beaches, freshly-caught lobster dinners, and time with the Kuna, the indigenous people who control these islands. Mexico City may not come to mind when you think of destination travel, but it is worth another look. It was recently named the 2018 World Design Capital – the first city in the Americas to earn the title – and you’ll find creativity throughout the city. With the world’s largest concentrations of museums, plus art galleries, bazaars, and the Zona Maco art fair, Mexico City will satisfy your inner artist. Seoul caters to those in need of pampering. With beauty care shops filling entire streets in the Myeongdong neighborhood and a wide choice of affordable spa treatments, you’ll leave here with your skin and spirit glowing – and maybe with an extra suitcase to carry home all the skincare products you’ve purchased. The revitalized Bjorvika waterfront, hip restaurants with Michelin-starred cuisine, and some of the best coffee you’ll ever taste are reasons enough to visit Oslo. Add in a few jaunts to nearby Stockholm and Copenhagen to round out your visit. And, you’ll feel happier – Norway topped last year’s United Nations’ World Happiness Report. In recent years, this small Central African country has drawn nature lovers to its Volcanoes National Park, where a large group of the last remaining mountain gorillas live. 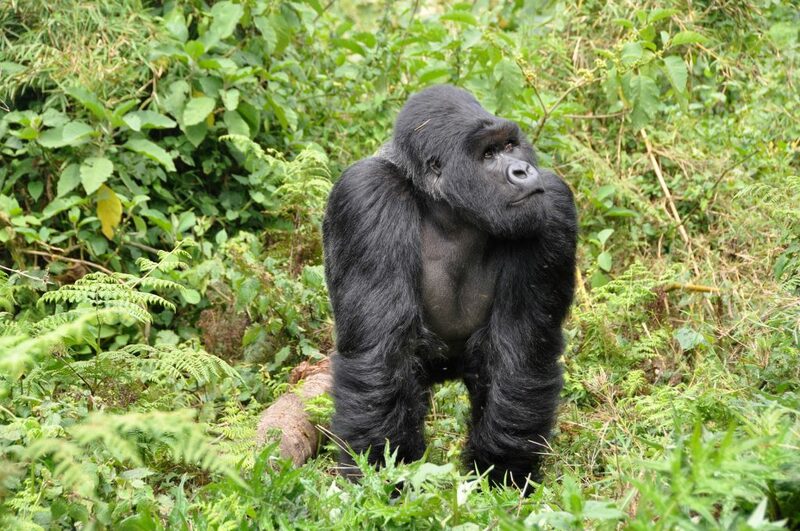 A 30 percent increase in tourism over the last two years has put Rwanda on travel lists. New upscale accommodations and eco-minded tours make it even more appealing to travelers looking for a unique adventure. Instead of safaris, Ethiopia’s culture is a big draw – home to thousands of churches and monasteries, many with the UNESCO World Heritage Site designation, as well as medieval forts and palaces. Its varied landscape is also worth exploring, from the red-rock Gheralta Mountains to the lush Omo Valley. Addis Abada provides museums and open-air markets to complete the experience. The island nation of Madagascar is home to wildlife and plants not found anywhere else, including the lemur and the fossa (with its cat-like body and dog-like face). The landscape is also unique – offering both rainforest and desert, sandstone canyons and fertile hills. Madagascar is a dream vacation for outdoor enthusiasts. The tiny country of Slovenia is the next best place to visit for foodies. Its culinary scene features 20 gastronomic regions, some 170 traditional dishes, and its richly textured rebula wine. 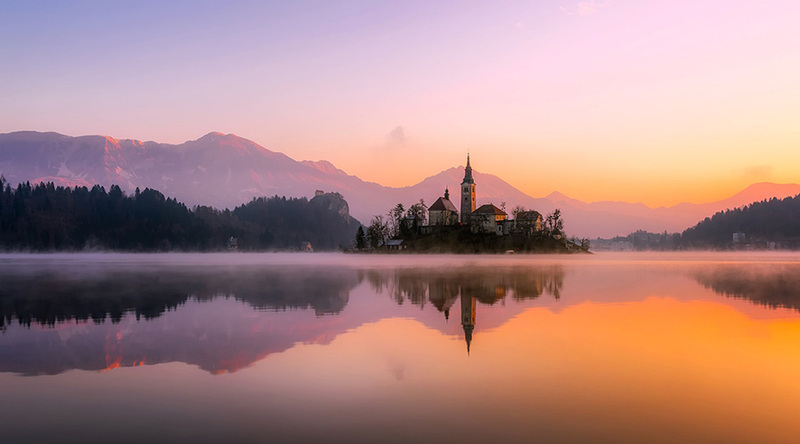 The country is also home to the breathtaking, and highly photographed, Lake Bled and the fairy-tale capital of Ljubljana. Another foodie destination can be found in Upcountry Maui. Fertile volcanic soil has made the western slopes of Haleakala a farming mecca. Pop-up farm-to-table dinners draw chefs from around the world. After sampling lavender scones and goat cheese from local farmers, consider a day excursion to a local ranch. Upcountry Maui is home to the paniolo, or Hawaiian cowboy. Laos’ former royal capital lies along the Mekong River and is a less-traveled destination than others. Visit now before the crowds arrive and you’ll experience the city’s peaceful appeal, enhanced by its immaculate Buddhist temples and French colonial architecture. For more destination highlights (and gorgeous pictures), follow this link to the full-length article in Virtuoso Life – a magazine exclusive to our clients. For more information on our travel planning services, please contact us.